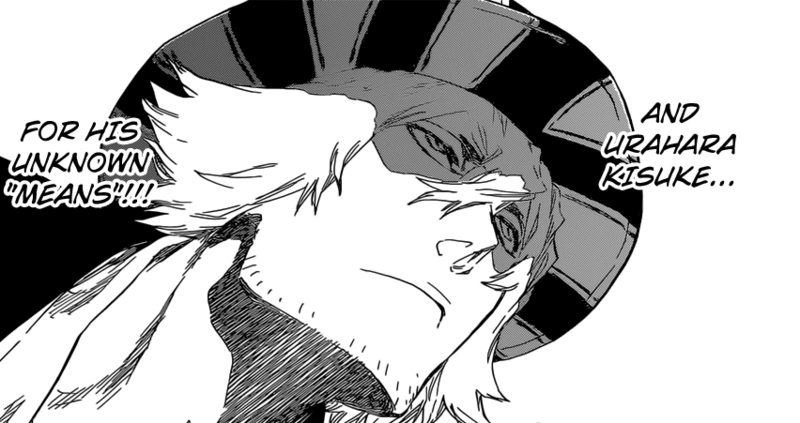 Bleach 664 spoilers have landed and they seem to be pointing to a fight with Urahara vs Askin, anything written after this sentence will be spoilers, if you don’t want to know, stop reading here. Bleach 664 see’s Askin and his Vollstandig activated as he faces Urahara, who is largely shocked and surprised. Yoruichi returns to her previous normal form as she is once again affected by the poison. It seems that she can’t move at all. Urahara is forced to activate his Shikai, Benihime. However, in doing so he quickly freezes and he’s unable to move his body. It seems as though Urahara is under the effects of Askin’s Poison ball even though Askin hasn’t yet been hit by a lethal dose, or even come in contact with him. While Urahara ponders what’s happening to him, Askin mentions that the Poison sphere surrounding them is a product of all the stockpiled lethal doses and immunities made whilst he’s been in battles. The Poison ball encapsulates all of these lethal dozes within its general zone, and thus this may be why Urahara is affected. Askin mentions to Urahara that he had told him that he can alter the lethal doses of the various things that are composed within a Shinigami’s body. Urahara is in the same condition as Yoruichi, when Askin goes to fire an arrow, Urahara somehow manages to slice the arrow in half. Urahara manages to also stand up as tube like object protrudes and appears from the handle of Benihime. This tube coils around Urahara’s hand and arm, this is when Bleach 664 ends. Seems like we’ll be getting a somewhat short chapter, nevertheless, it’s finally developing to a point where we’ll finally see Urahara’s Bankai! 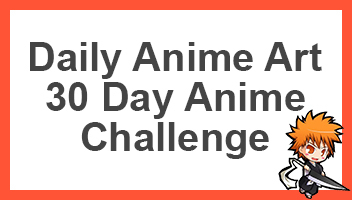 Can’t wait for Bleach 665! What do you think of this spoiler? Be sure to comment down below telling us what you think. Spoiler provided by the folks at MangaHelpers, Thanks! I think the last panel will have some image with the activation, and probably next week, we’ll see it.